Orillia Soldiers’ Memorial Hospital prides itself on having a state of the art, newly renovated Regional Neonatal Intensive Care Unit. 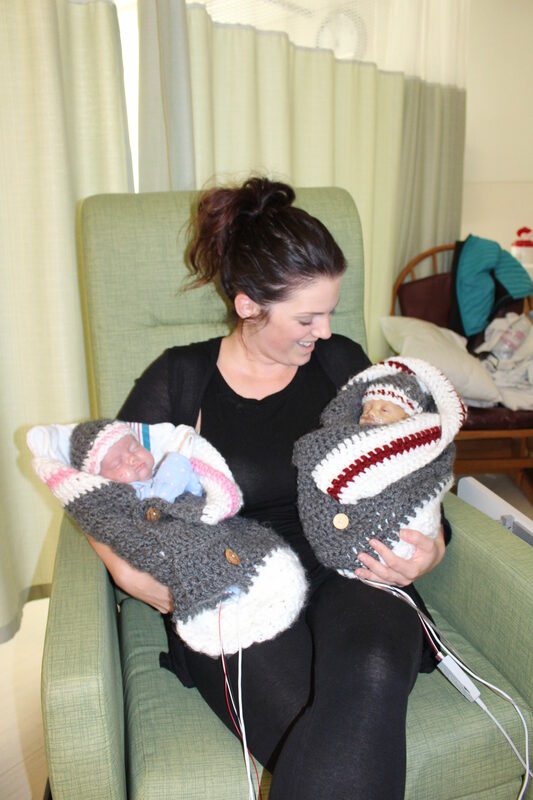 The unit is well equipped to support women and their babies from across North Simcoe Muskoka who experience complications associated with pregnancy and labour where the services of an advanced Level 2 NICU are required. Our Hospital also provides regional level paediatric services to a large geographical area. The program includes a 6-bed Paediatric unit and a network of comprehensive outpatient services to support children and their families. Services are provided to infants, children and youth from 0 - 18 years who live in Simcoe County, Muskoka, Parry Sound, Haliburton and surrounding areas. 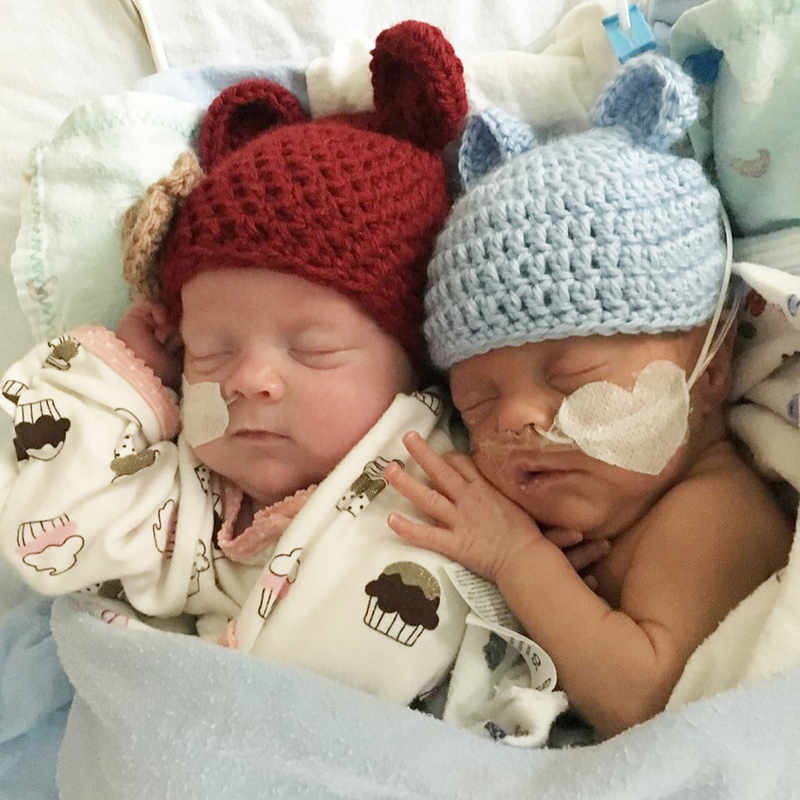 Because of the wide range of advanced services related to obstetrics, paediatrics and neonatal care at OSMH, there are always new equipment and technology needs. We strive to provide the best care to our most vulnerable patient sector, and this is made possible by the ongoing generous support of our donor community.